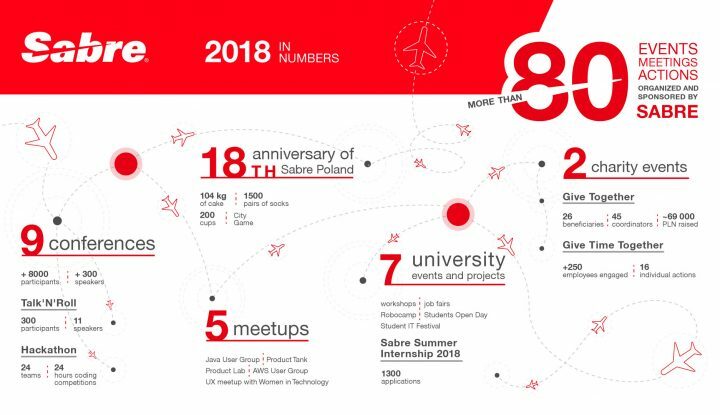 The fourth conference this year, supported by Sabre, was Devoxx – the biggest Java conference in Poland. 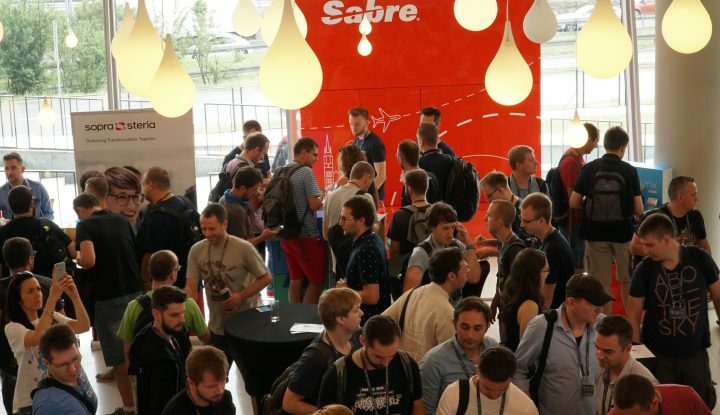 During 3 days, from 20th to 22nd June, 2500 Devoxxians from 20 different countries attended Devoxx Poland, including 100 speakers. 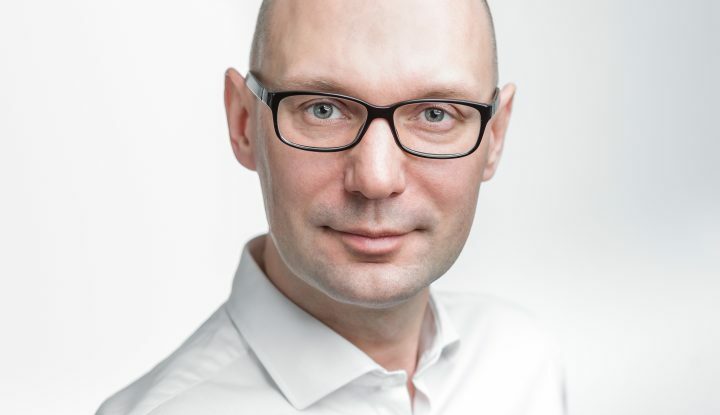 Another 600K developers enjoy the presentations online. 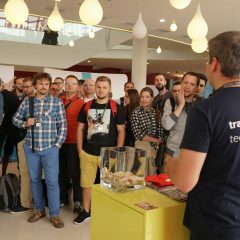 Devoxx is a first class tech conference where passionate developers can network, hack, get inspired and learn. 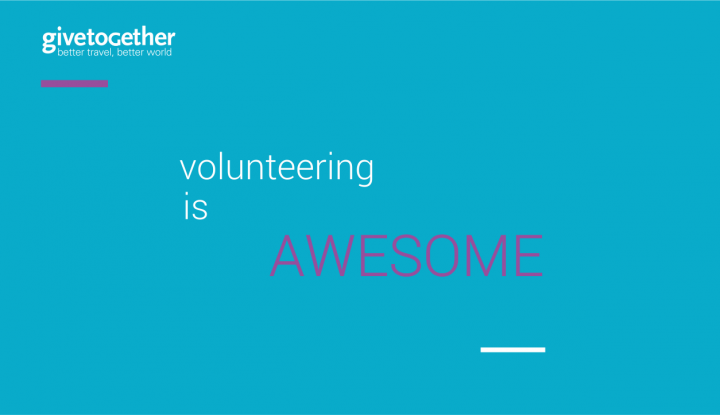 Local editions of Devoxx are organized by community groups all over the world. 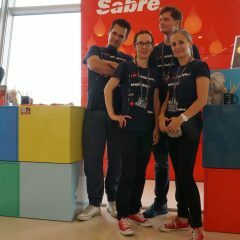 The most important event in the Sabre zone at the conference was a contest for participants. 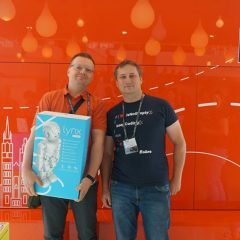 The prize was exceptional – it was a Lynx robot, with built-in Alexa, a virtual assistant developed by Amazon. 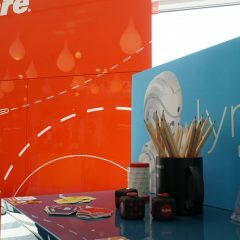 Besides, everyone could talk to our recruiters and get to know Sabre.